Mom, Dad – I’m Gay! 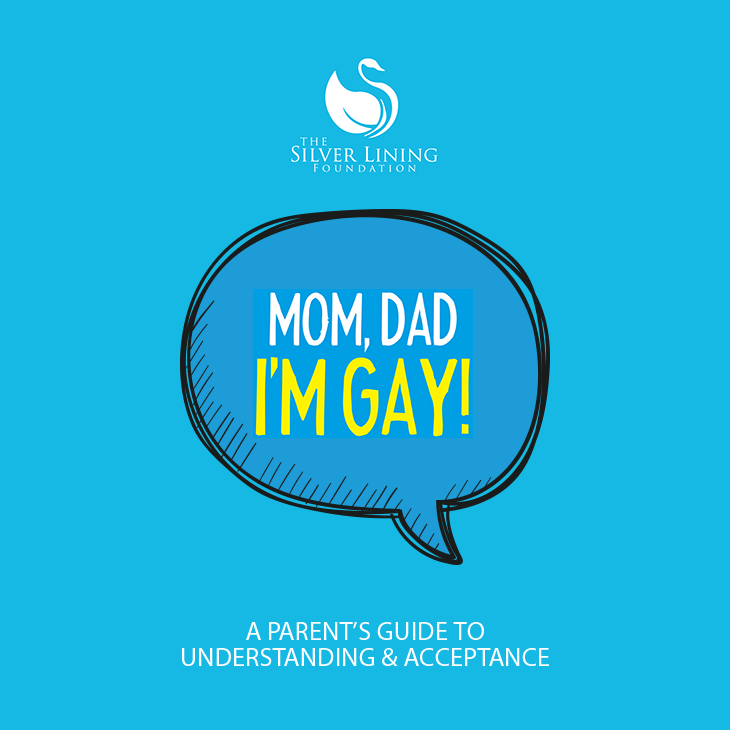 A Parent’s Guide to Understanding & Acceptance. How do you think you would react if your child came to you and said, “Mom, Dad, I think I’m gay”? Most parents would be horrified. They assume that their children are heterosexual. In Trinidad and Tobago, there are many young people who identify as Lesbian, Gay, Bisexual or Transgender (LGBT) and there are those who question whether they are or not. No matter what their age, many people are afraid their parents will reject them if they come out.